This information is provided by Safety Harbor Charters. Please confirm all details direct with them prior to booking. 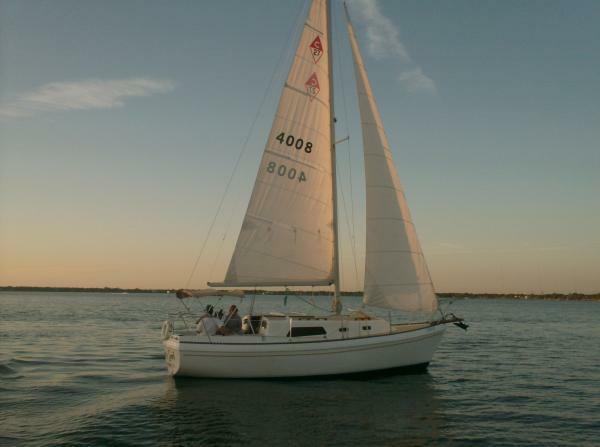 Yachting Limited neither endorses Safety Harbor Charters nor guarantees the accuracy of this listing. We are located at the Safety Harbor Marina in the quaint city of Safety Harbor, Florida, peacefully nestled on Old Tampa Bay. Just minutes from Tampa, St Pete and Clearwater. 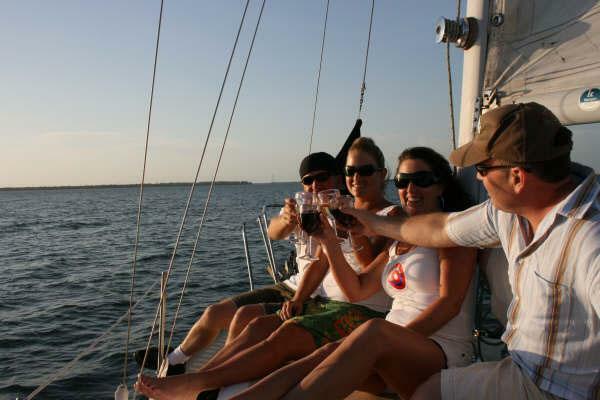 We offer private sailing and powerboat charters for your ultimate water adventure. 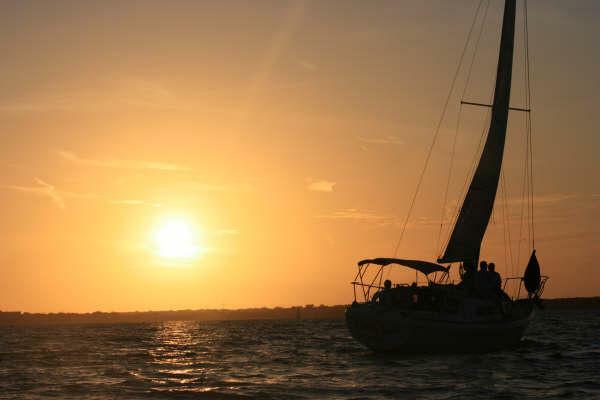 Cruise in style as you soak up the sun, enjoy the diverse wildlife or take in a breathtaking Florida sunset. 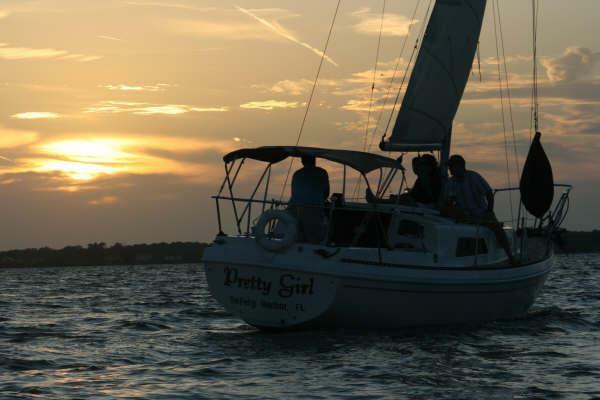 Available for charter is our 30' Watkins sailboat, Pretty Girl, an ideal romantic backdrop for that special occasion. 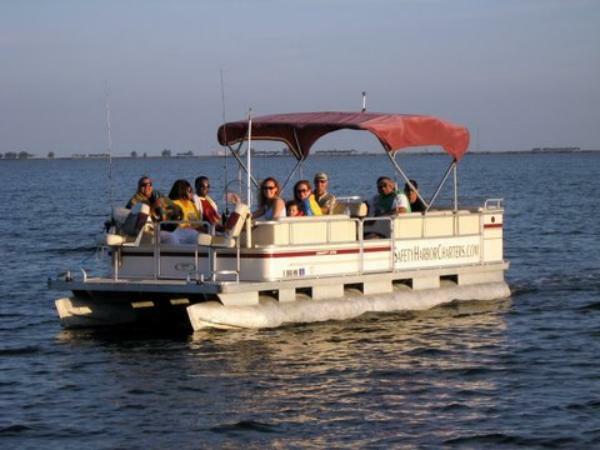 And Ponts De Leon, our 24' Pontoon boat, is the perfect fishing vessel and great for a dinner cruise. So come aboard, and make memories that will last a lifetime. There are no user reviews for Safety Harbor Charters yet. Be the first to add a review.